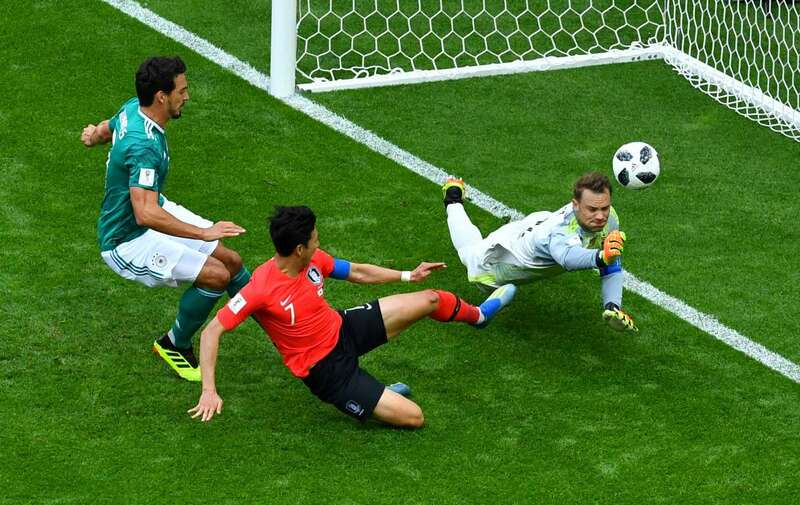 Germany's Manuel Neuer punches the ball clear during the World Cup Group match against South Korea on Wednesday in Kazan, Russia. South Korea won 2-0. 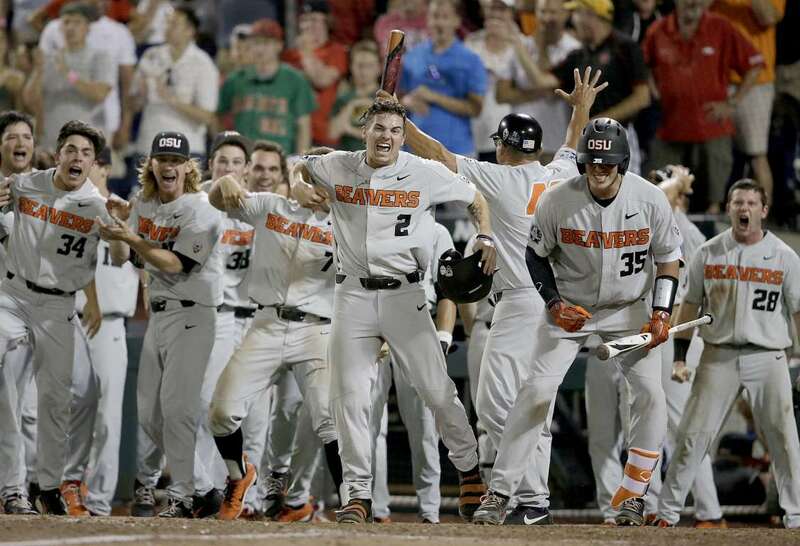 Oregon State's Cadyn Grenier (2) and Adley Rutschman (35) celebrate with teammates after the game-winning two-run homer against Arkansas in Game 2 of the College World Series on Wednesday in Omaha, Nebraska. Oregon State won 5-3. 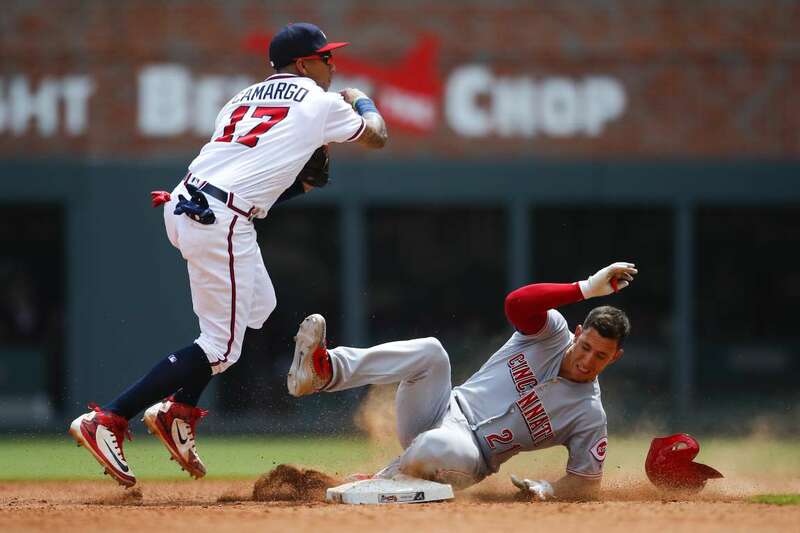 Johan Camargo of the Braves turns a double play as Michael Lorenzen of the Reds slides into second in the ninth inning on Wednesday in Atlanta. The Reds won 6-5. 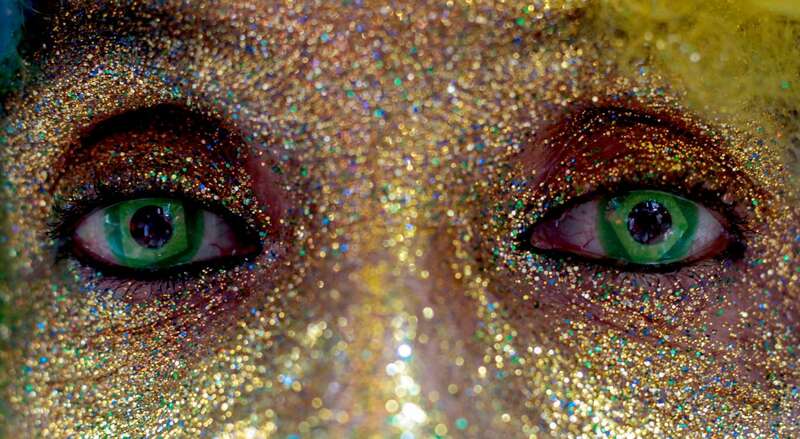 A Brazil supporter watches the broadcasting of the World Cup match at the public viewing event on Wednesday in Sao Paulo. 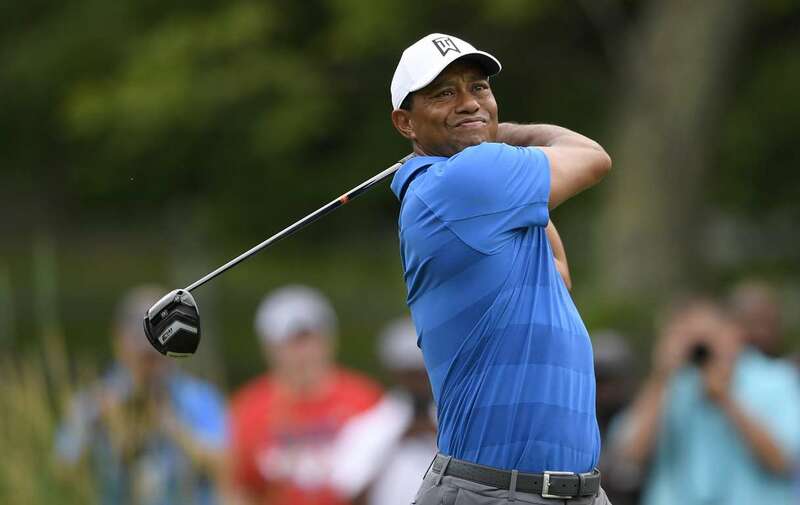 Tiger Woods watches his tee shot on the sixth hole during the Quicken Loans National golf tournament Pro-Am on Wednesday in Potomac, Md. Johanna Konta of the Great Britain in action during her singles match against Caroline Wozniacki of Denmark in the Nature Valley International on Wednesday in Eastbourne, United Kingdom. 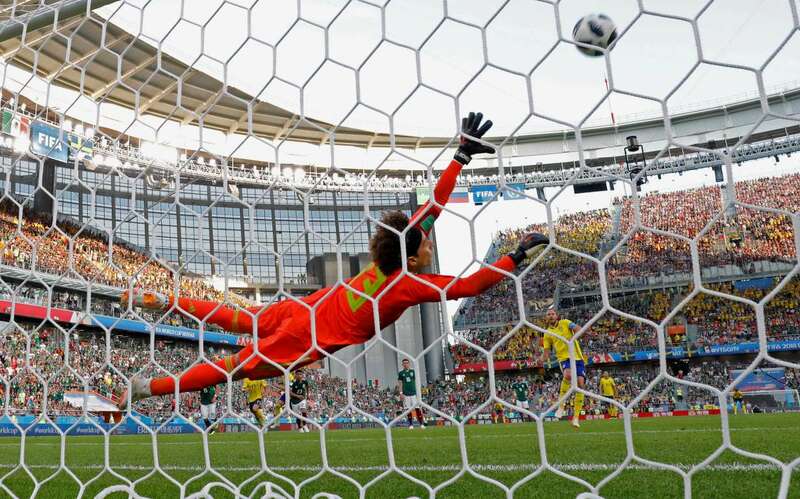 Sweden's Andreas Granqvist scores their second goal from the penalty spot against Mexico during the World Cup match on Wednesday in Yekaterinburg, Russia. Sweden won 3-0. 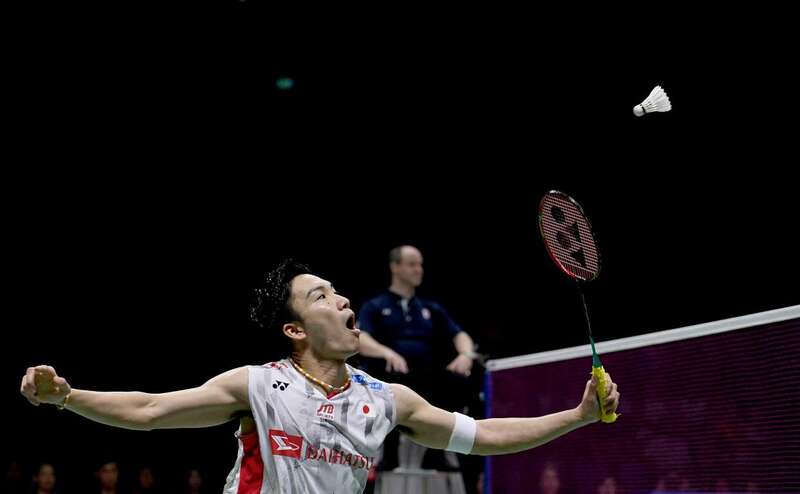 Kento Momota of Japan competes against Chen Long of China during the Thomas Cup Final match on Wednesday in Bangkok, Thailand. 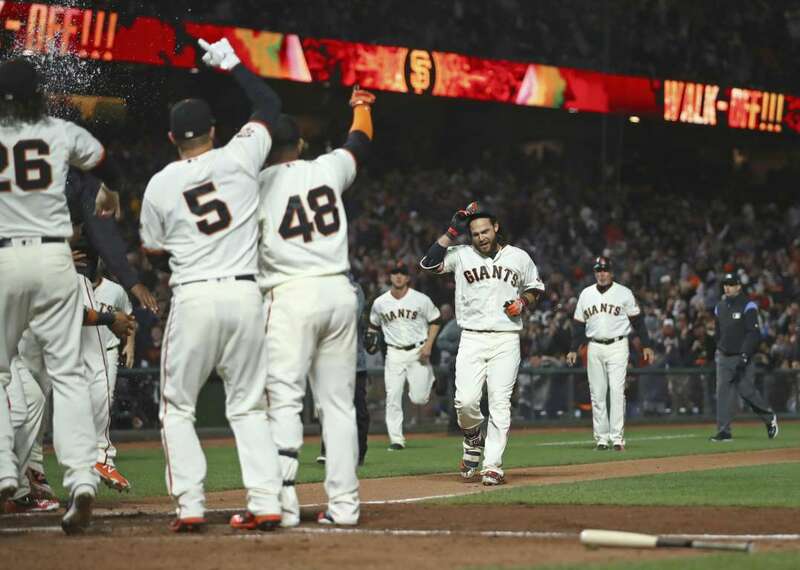 The Giants' Brandon Crawford, second from right, removes his helmet as he nears home after hitting a walk-off home run off the Rockies' Harrison Musgrave on June 27 in San Francisco. The Giants won 1-0. 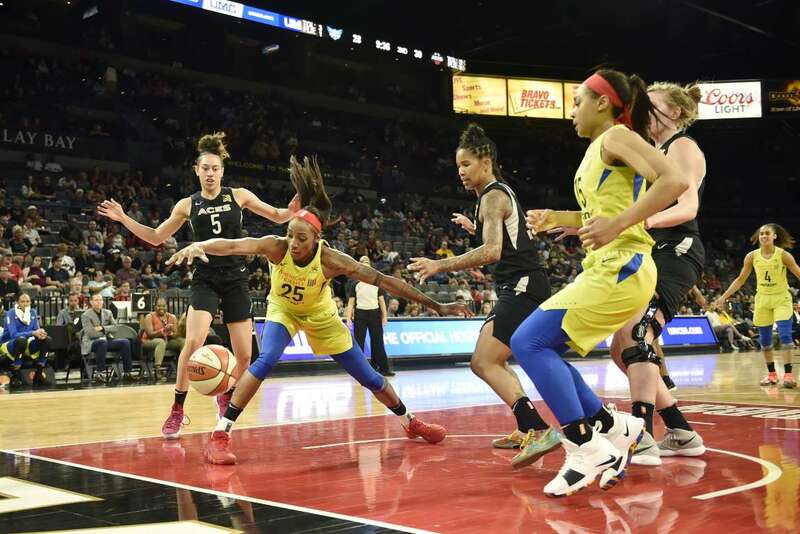 Glory Johnson (25) of the Dallas Wings handles the ball against the Las Vegas Aces on Wednesday in Las Vegas, Nevada. Dallas Wings won 97-91. Brazil's Thiago Silva, top right, scores his side's second goal during the World Cup match against Serbia on Wednesday in Moscow, Russia. Brazil won 2-0. 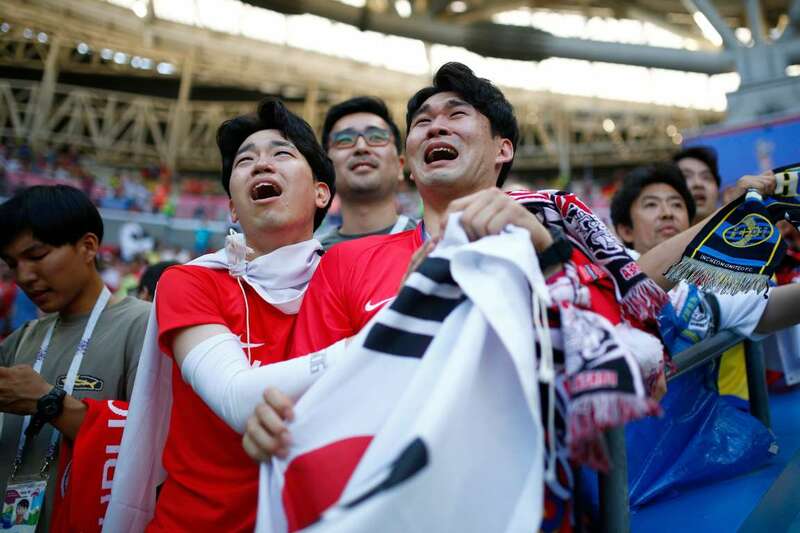 South Korea supporters react at the end of the World Cup match against Germany on Wednesday. South Korea won 2-0. 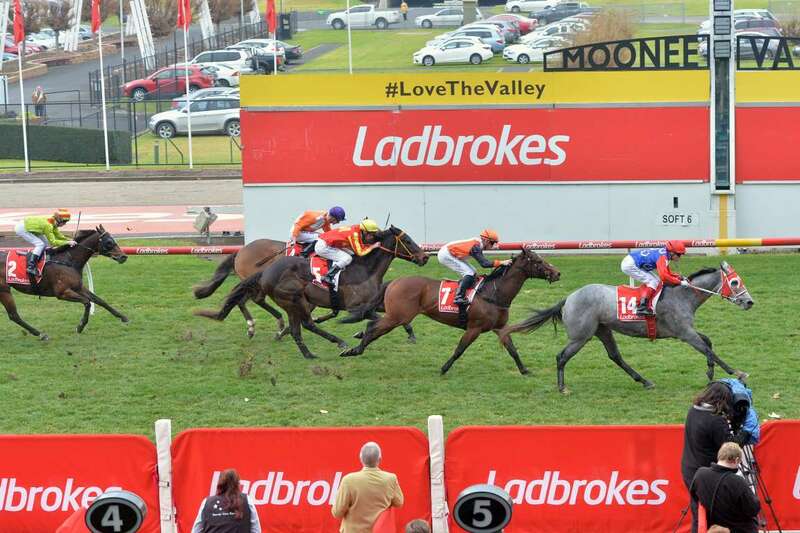 Jungle Queen ridden by Craig Williams wins the Woodside Park Stud Handicap on Wednesday in Moonee Ponds, Australia. 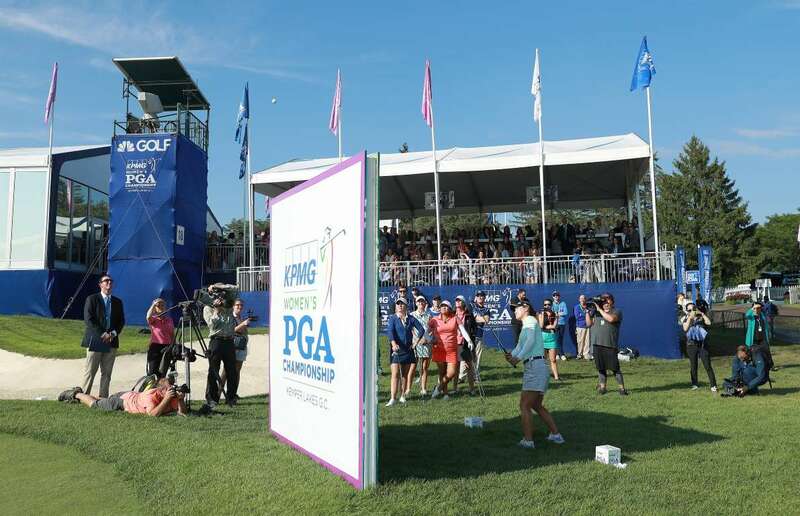 So Yeon Ryu of South Korea plays a shot over a wall during the player showcase prior to the start of the PGA Championship on Wednesday in Kildeer, Illinois. 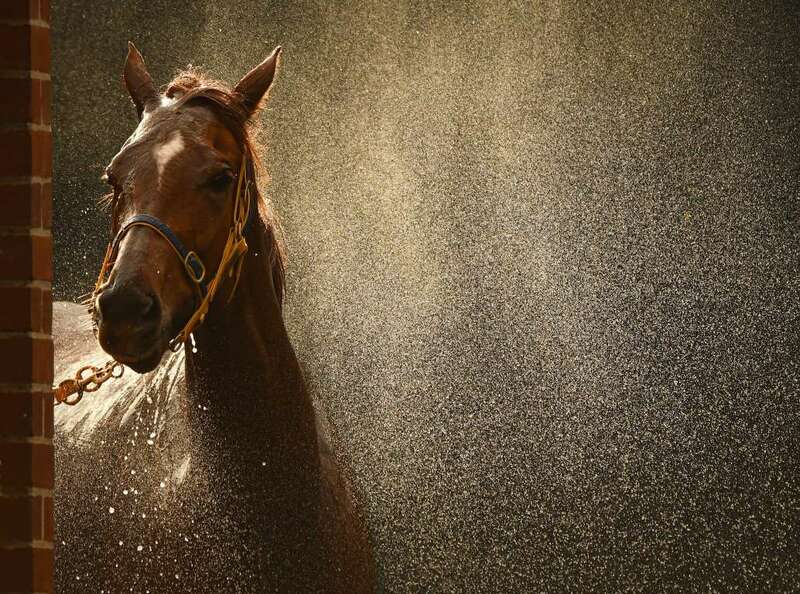 Linguist from Ellerton and Zahra stable enjoys a wash after Race 6 during the Melbourne racing on Wednesday in Australia. 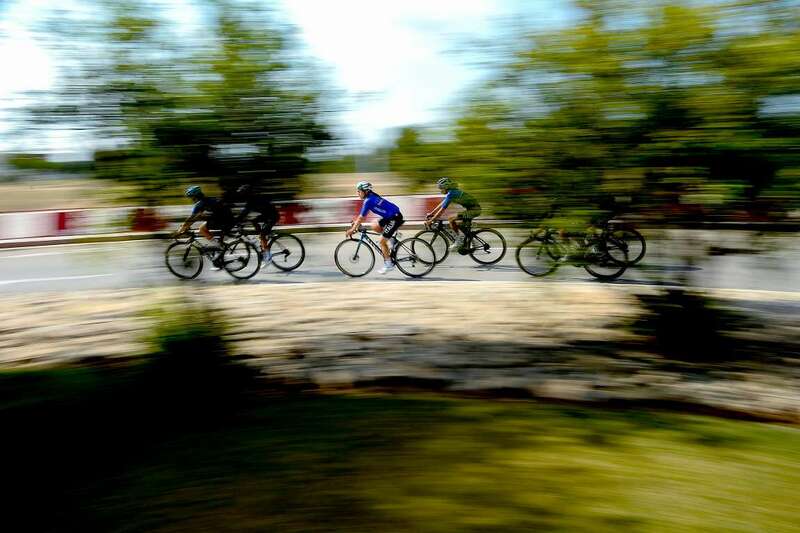 Italian cyclists ride during a training session at the Mediterranean Games on Wednesday in Vilaseca, Catalonia, Spain. 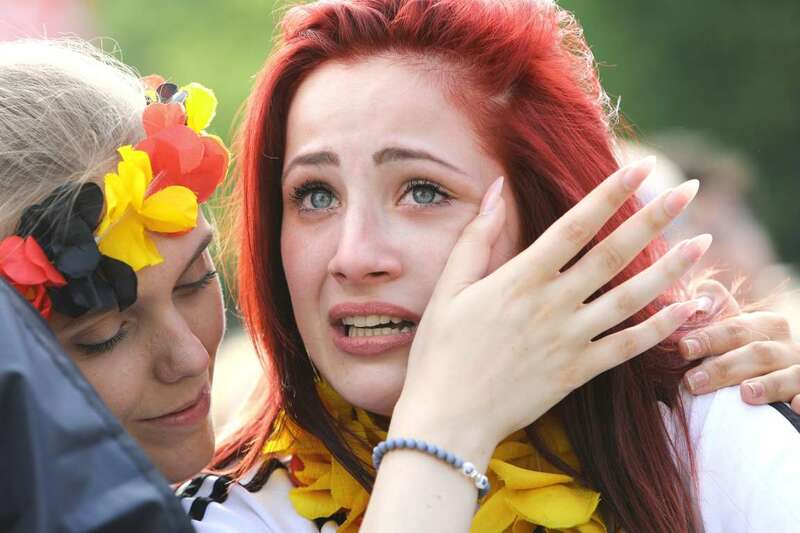 A fan in despair after Germany's loss in the World Cup match against South Korea on Wednesday.